Meg Foster was on TV a lot during the 1970s. 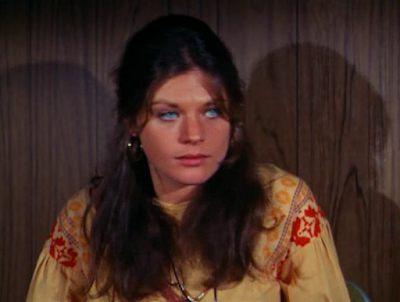 In early 1972, the remarkably beautiful actress made a memorable appearance on the long running crime series The FBI. 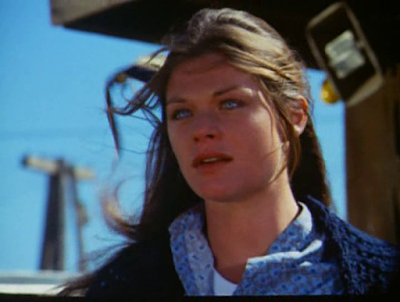 Meg Foster & Efrem Zimbalist Jr. 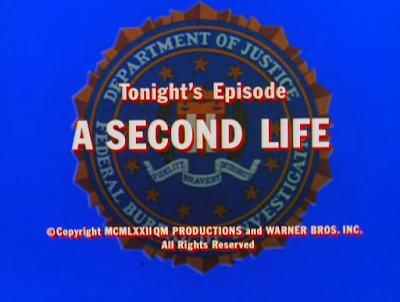 The FBI was successful television show about the Federal Bureau of Investigation, America's beloved crime-fighting institution. 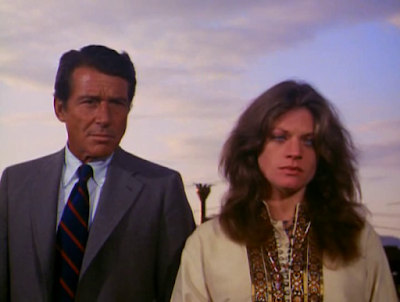 It starred the venerable Efrem Zimbalist Jr. as a stoic, methodical investigator. 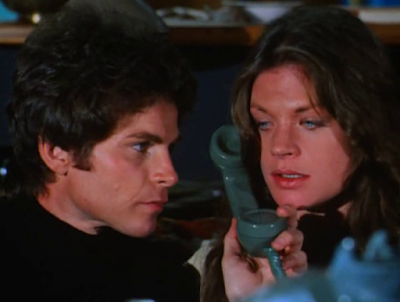 Since the series focused on different cases in each episode, there was a need for a diverse selection of guest performers. 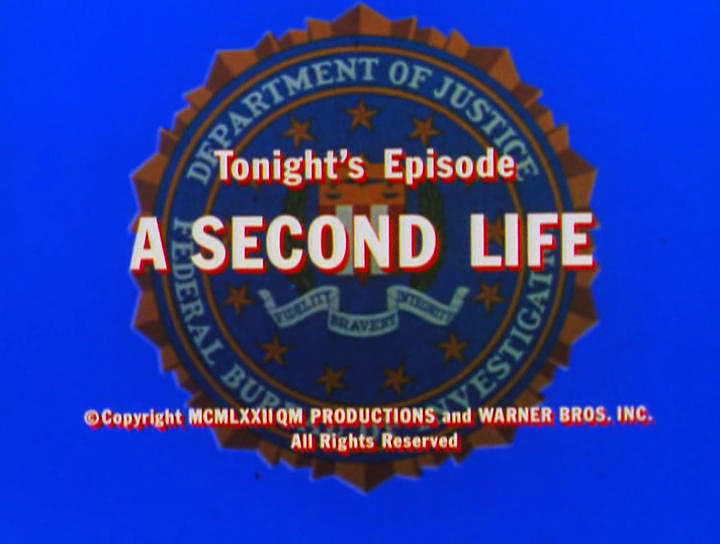 In a seventh season episode (which originally aired in January, 1972) titled "A Second Life," the primary guest stars were a trio of young and talented actors: Martin Sheen, Meg Foster and Zooey Hall. 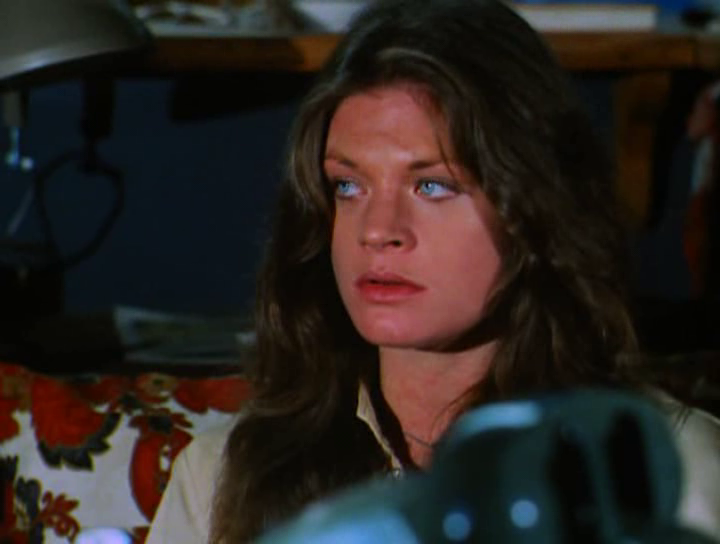 In this episode of The FBI, Meg Foster portrays Marcy Brown, a young artist who resides in an artist colony in the greater San Francisco area. One day she meets a guy named Steve Chandler (played by Martin Sheen) at the free clinic and, sensing that he may need some help, she invites him to stay with her on her houseboat. 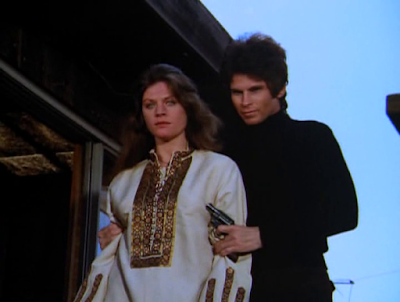 She quickly falls in love with him but, unluckily for her, Steve is an aspiring mob hitman who had recently botched an important job in Oregon. It's not long before the mafia sends a man (Zooey Hall) to take out Steve, putting Marcy in great danger as well. This is a tremendous piece of classic television which serves as a superb showcase for the skills of the guest stars. 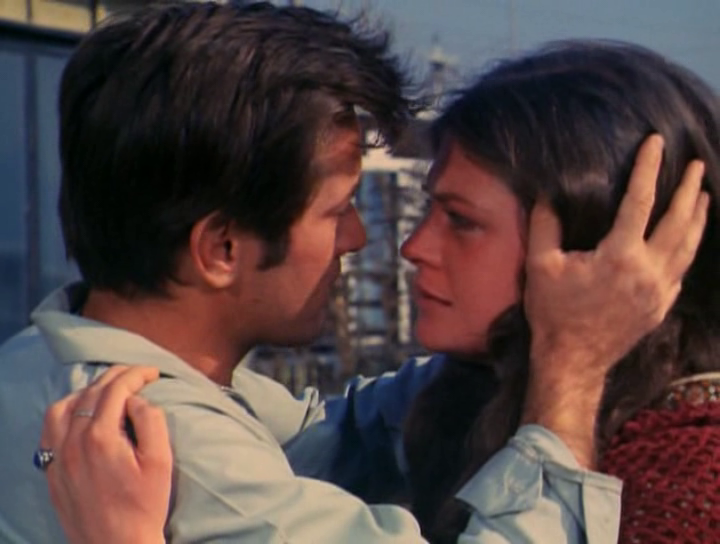 In the short amount of time allotted to them, Sheen and Foster create sparks and convey great emotion, much to the delight of the viewer. Meg Foster, as always, is visually striking and her exceptional acting talent allows her to bring her character vividly to life.